Aaron: This was a good middle-of-the-road bottle for me but nothing to go bonkers for. The smoked burgundy and blackberry smell also featured a hint of jasmine. I enjoyed the medium-full body with a little bitter strawberry, rose petals, and cherry rounding out the palate. 89 points. 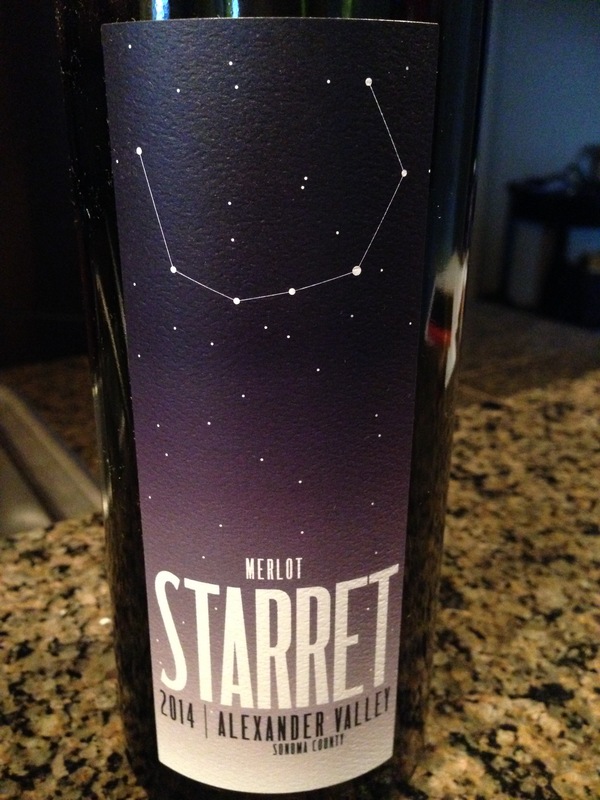 This entry was posted in Red and tagged 2014, Alexander Valley, California, Merlot, Red, Sonoma by aaronandteri. Bookmark the permalink.